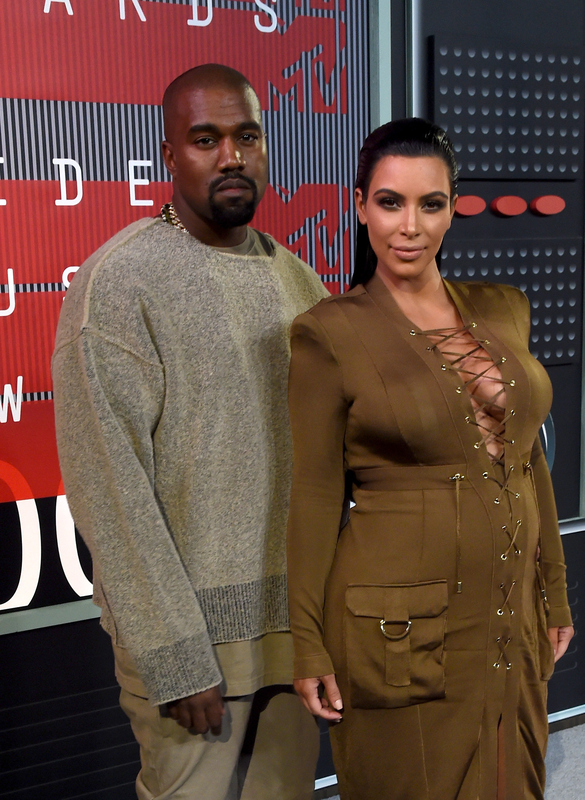 He may not have performed, but Yeezy gifted fans with something even better at the 2015 VMAs. Kanye West said he's running for president in 2020 to close out his Video Vanguard Award acceptance speech, and while it's not clear if he was actually serious, I'm really hoping he meant it. If Kanye runs for president, and then actually wins, the United States would undergo some big changes, and I think there are many that even the rapper's biggest haters couldn't help but agree with. First, let's get the most important part of this hypothetical situation out of the way: Kanye becoming president would make Kim Kardashian the First Lady, which would probably change the role of that position for the rest of time. Gone would be the days of subdued suits, as we usher in a new era of stunning, curve-hugging neutral outfits for everyone in politics. Of course, North would make for a great First Daughter, doing cute things in the background of Kanye's more lighthearted speeches, and remaining appropriately stoic as she holds Kim's hand during serious times. As for President West's actual platform, there would obviously be a huge emphasis on education, especially in the arts. If his VMAs speech made anything clear, it's that Kanye takes artistry very seriously, and is extremely concerned with what is being taught to the next generation. As president, he would undoubtedly focus on programs for youth that let them explore their own abilities and gain confidence, so they can go on to inspire others the way he has. Watch his announcement below. Beyond those more serious aspects, there are of course plenty of fun things that could happen if Kanye were to become President of the United States in 2020. Just ask Twitter. If this is what the world could look like in 2020 with President Yeezus, he has my vote.